The U.S. Senate voted to set Thanksgiving as the fourth Thursday in November on Dec. 9, 1941, two days after the Japanese attack on Pearl Harbor. You’d think they would have had more important things to talk about. Not Nov. 26, as George Washington had it or the last Thursday in the month as Lincoln had it, but November’s fourth Thursday — as Franklin Delano Roosevelt had it. 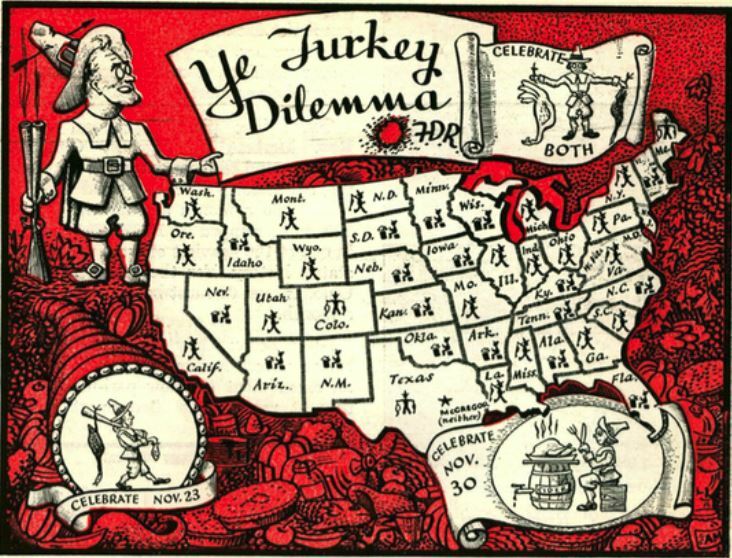 FDR’s 1939 turkey-themed presidential proclamation making this so, and its back story, are the topic of University of Washington Information School professor Joe Janes‘ latest installment in his Documents that Changed the World podcast series. 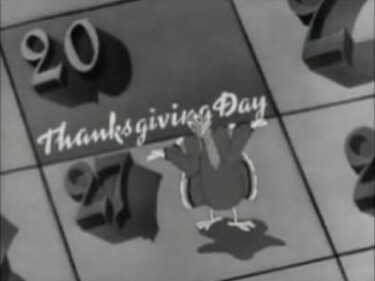 A screen shot from the 1942 film “Holiday Inn” — even the turkey is confused about the date of Thanksgiving. The controversy is briefly spoofed in the 1942 film “Holiday Inn” starring Bing Crosby and Fred Astaire, when a cartoon turkey is seen bouncing with confusion between Thursdays on a calendar. And really, maybe America needed an innocent diversion right about then. 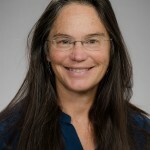 “All this was going on in the shadow of the impending war everybody knew was coming, and questions about FDR’s intentions in the 1940 elections,” Janes said. The Documents that Changed the World podcast series is also available on iTunes, and is approaching a quarter of a million downloads so far.